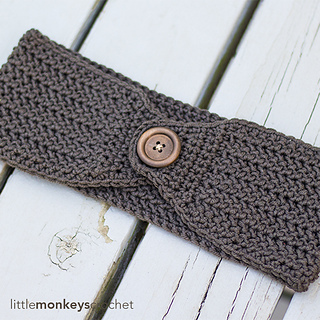 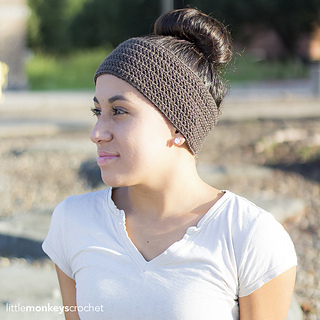 in 4 rows of 8 HHDC = 2"
The Easy Herringbone Earwarmer is a simple, quick fall accessory, perfect for those autumn nights when the air is getting crisp. 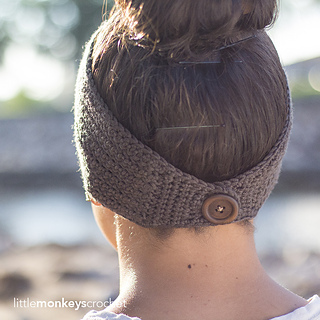 Throw your hair up in a messy bun or wear it down; either way, the Easy Herringbone Earwarmer will be a perfect addition. 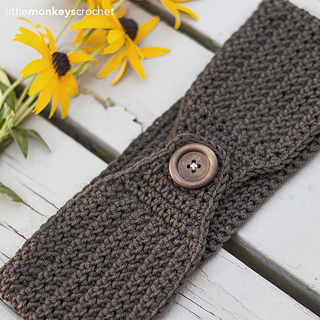 A confident beginner can make this pattern with ease!